Widely regarded as Walt Disney World's worst attraction of all time, The Enchanted Tiki Room: Under New Management is the catastrophic 90’s overlay of Walt Disney’s beloved Tiki Room attraction in Florida that included crude humor, Iago from Aladdin, Zazu from The Lion King, and that actually ended its run-in immersed in flames. 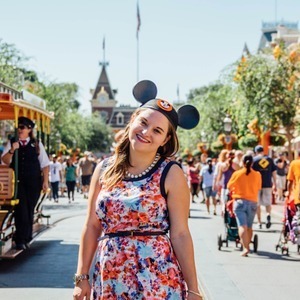 Even if you never had the misfortune to experience Under New Management, today Austin is going to discuss just how and why such a strange overlay ended up in the middle of Disney World’s Adventureland. 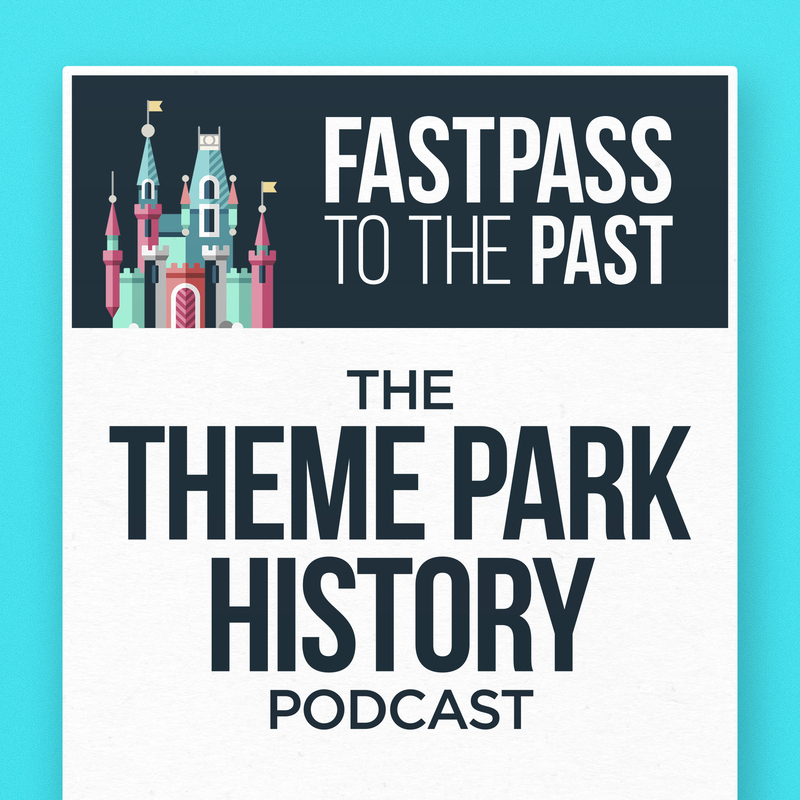 T-Shirts by Fastpass to the Past: The Theme Park History Podcast - TeePublic Store | TeePublic — Are you a theme park history expert? 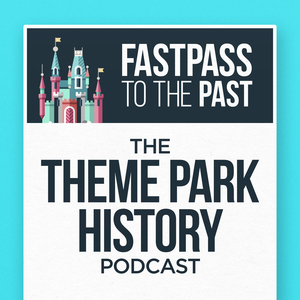 Show the world (world showcase that is) with these unique designs and t-shirts inspired by the Fastpass to the Past podcast.